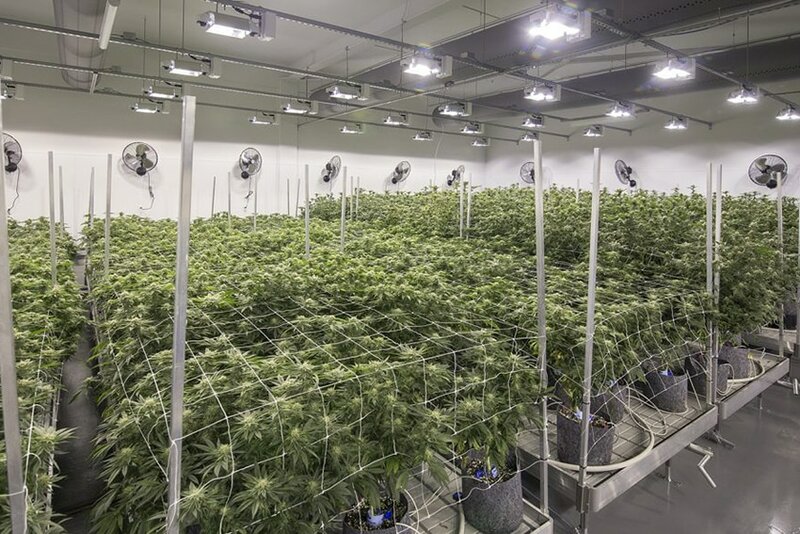 Oregon’s nurseries are leading the industry in adopting energy-efficiency practices. Energy Trust can help with cash incentives for upgrades to greenhouse shell and heating systems, irrigation and lighting. Contact an Energy Trust trade ally contractor, who can assist you throughout the process. Complete the appropriate incentive form for your cash incentive. Be sure to check all of the “Qualifying Criteria” to ensure that your equipment qualifies for Energy Trust incentives. You must return a complete and signed incentive form with your invoices for your equipment to Energy Trust within 180 days of purchase and before the end of the calendar year to receive your incentive. Your incentive check should arrive within 4-6 weeks. Final incentive will be based on unit size. Pre-approval required prior to purchasing. Final incentive will be based on unit size and estimated energy savings. 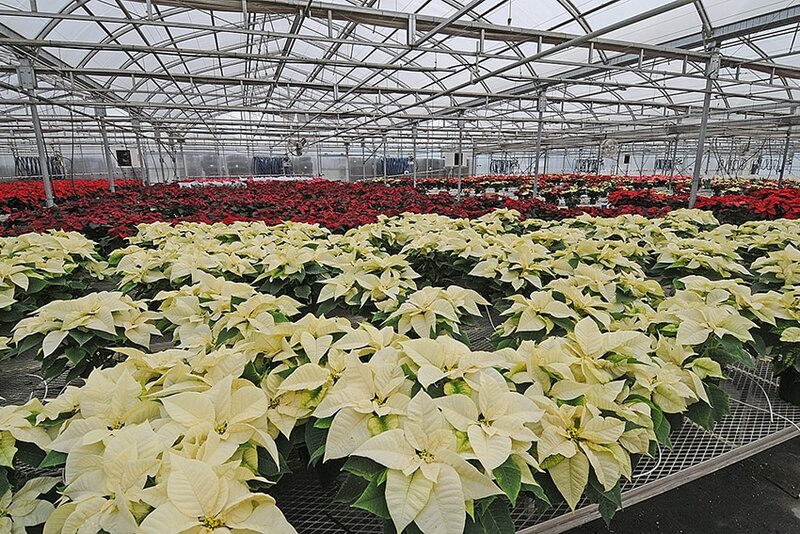 Find cash incentives for Washington greenhouses.